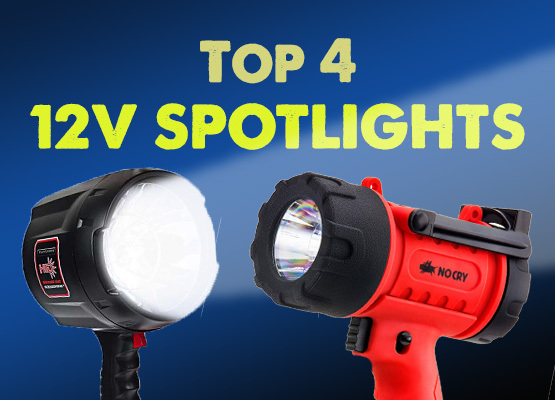 What’s the Best 12V Battery Available? 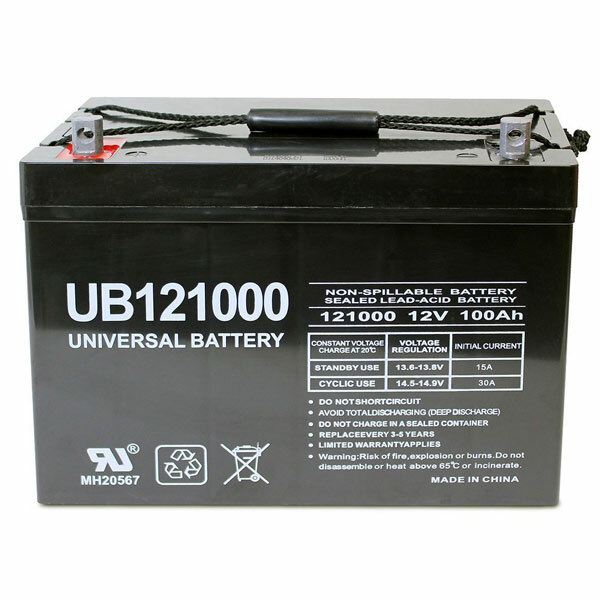 Designed to provide long term, consistent current, a deep cycle 12V battery is composed of thicker plates that are solid, not sponge, for deeper, repetitive discharging down to 20% of their maximum charge. Typically, these batteries will have two to three times the reserve capacity of a normal car battery. Deep cycle 12V batteries can be used as a starter battery, as long as you stay mindful of the cold cranking amps (CCA). If properly cared for, a deep cycle 12V battery can expect to have a lifespan anywhere from four to eight years. To save you some time in searching, we have assembled our recommended top five best 12V deep cycle batteries for your convenience. This is a Sealed Lead Acid (SLA) maintenance free, rechargeable battery. Mountable in any position, the ML35-12 is shock and vibration-resistant and performs well in both high and low temperatures. 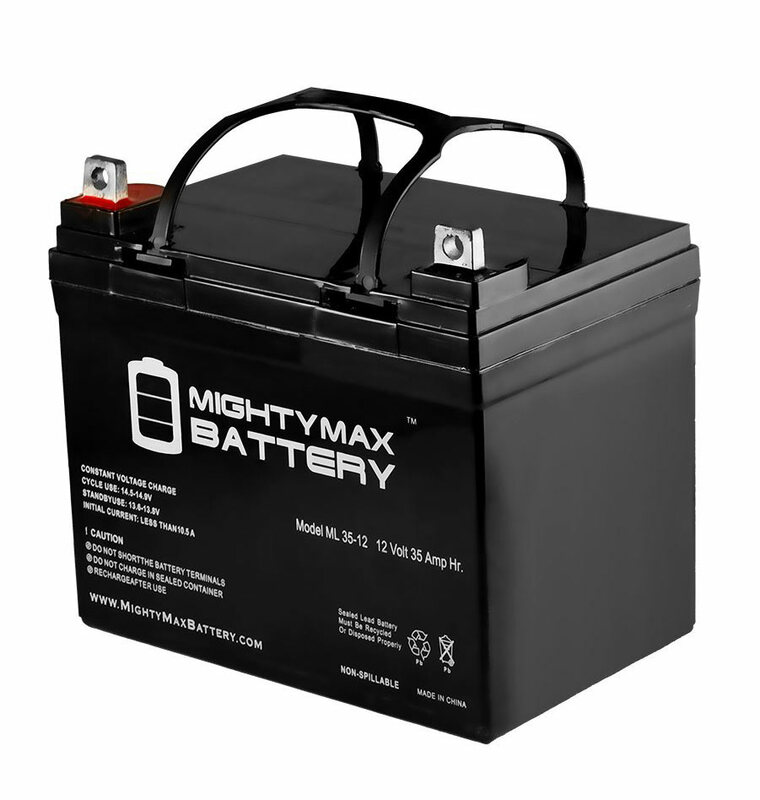 With a state-of-the-art durable, calcium alloy grid for optimum performance, this 12V battery delivers reliable power. Backed by a 30-day refund and a full one-year warranty, the ML35-12 has an Absorbent Glass Mat (AGM), valve-regulated technology that can be confidently used in both indoor and outdoor environments without leakage for a great overall performance. 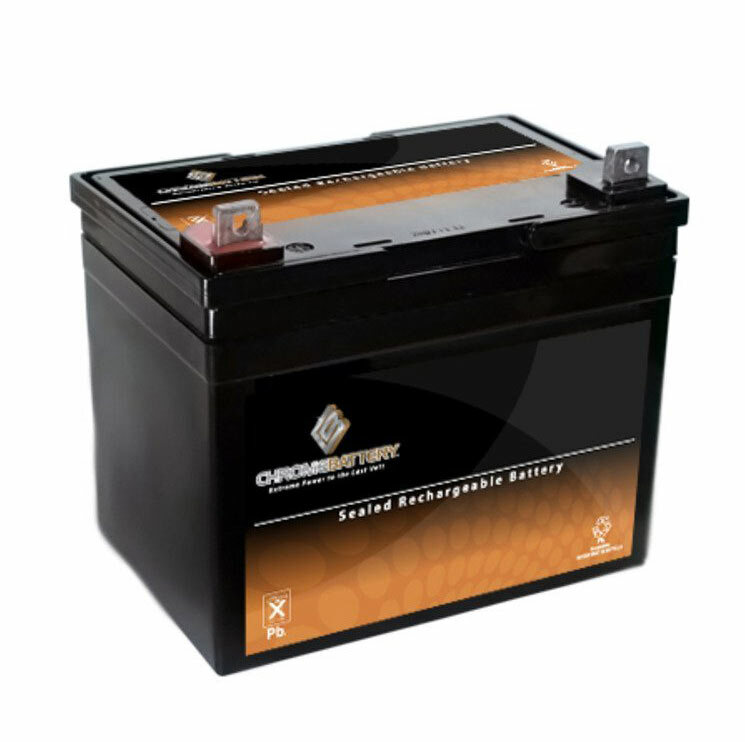 Made to be maintenance free and high performing, this 35AH 12V deep cycle battery made by Chrome Battery is constructed from lead calcium alloy and absorbed glass mat AGM technology. Battery life is further extended with fiberglass mat separators and a high cell compression that helps resist vibration in extreme conditions. Featuring some other impressive components, such as a digital display with intelligent chip technology, a patented sealed post that prevents corrosion, and high cranking amps and low self-discharge rate, this battery is packed to perform, and ready to use. Assuming all you need is a smaller 35AH battery like this one, it’s one of the best 12V battery options on the market. Chrome Battery is confident you will love their battery with a 60-day no questions asked money-back guarantee along with an 18-month warranty. 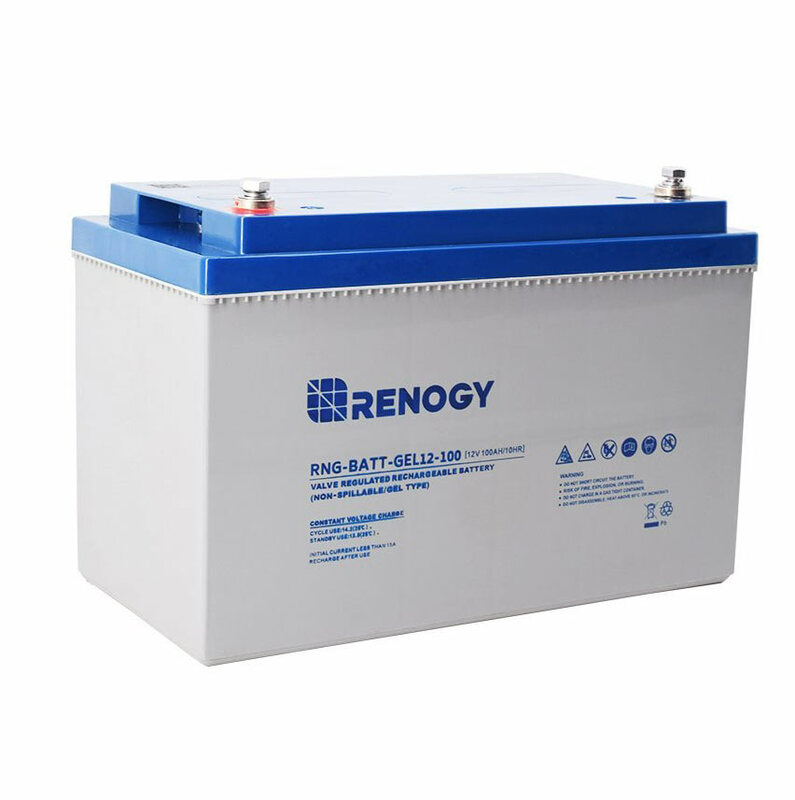 The heavy-duty lead-calcium grids of Renogy Deep Cycle batteries are designed to withstand corrosion for a longer service life that can span 10 years. The patented design distributes gel electrolyte evenly through the battery’s interior, ensuring consistency throughout all working parts. Electrolyte leakage is reduced considerably with its Triplex Sealed Construction that strengthens sealing on terminals and posts, guaranteeing an air-tight and liquid state, preventing air from entry. The low self-charge at about 3% of the battery’s capacity ensures a more reliable performance, with high security, explosion-proof safety valves that curtail redundant gas production and potential fire damage. This high-performing deep cycle battery is ideal for solar panels, smart charger, wind turbines and inverters, and also works great for your RV. 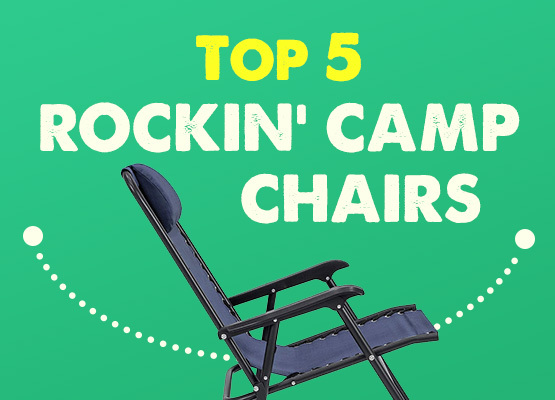 This has a float service life span of eight to ten years. The custom made plates are military grade for long lasting endurance. The Vmaxtanks Vmaxslr125 AGM has a capability of 99% recombination with no toxic fumes or gas releasing, and is designed for maintenance free operation. 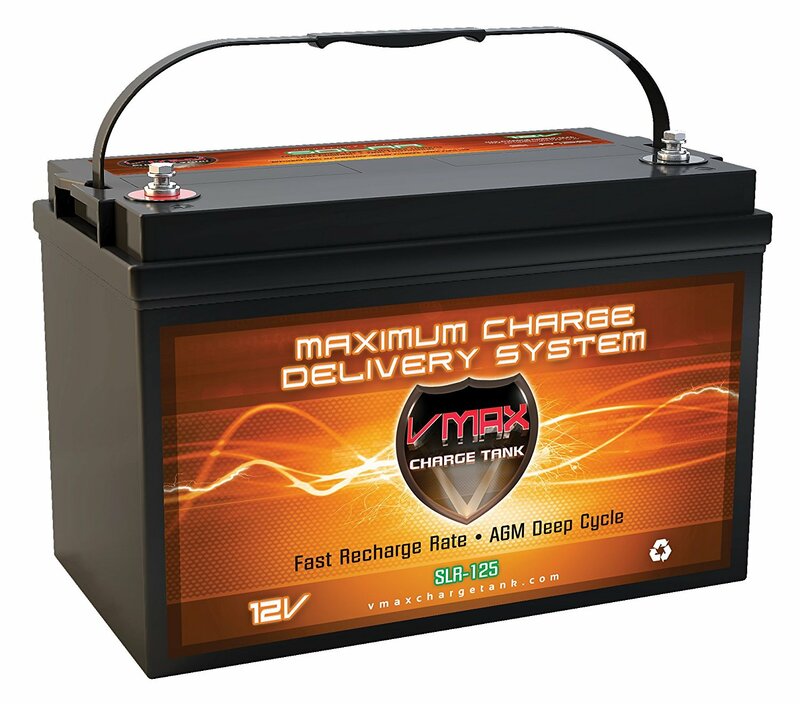 Vmaxtanks is the brand to trust for high quality AGM deep cycle batteries that will offer optimum performance for up to ten years in float mode. 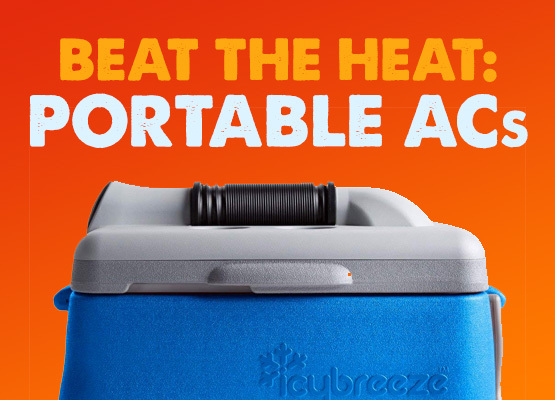 This battery comes with a 240-minute reserve capacity (100 amp hours) for longer performance, and the 99%+ pure lead means an extremely low discharge rate with a float life of up to 12 years and 25 degrees Celsius (77 degrees Fahrenheit). Ideal for applications that include floor cleaning, solar panels, wind, marine, golf carts, material handling, RV, and renewable energy. Because this battery is sealed and non-spilling, it can also be used in environments such as healthcare facilities, airports, shopping centers, and schools. Backed by a full one-year warranty, this battery is designed specifically for maximum deep cycle performance in specific environments of discharging and recharging several times. ← What is a AGM Battery?